Cadillac Ventures Inc. (TSX VENTURE:CDC) ("Cadillac" or the "Company") is pleased to announce the resumption of exploration on the Burnt Hill Property in New Brunswick. 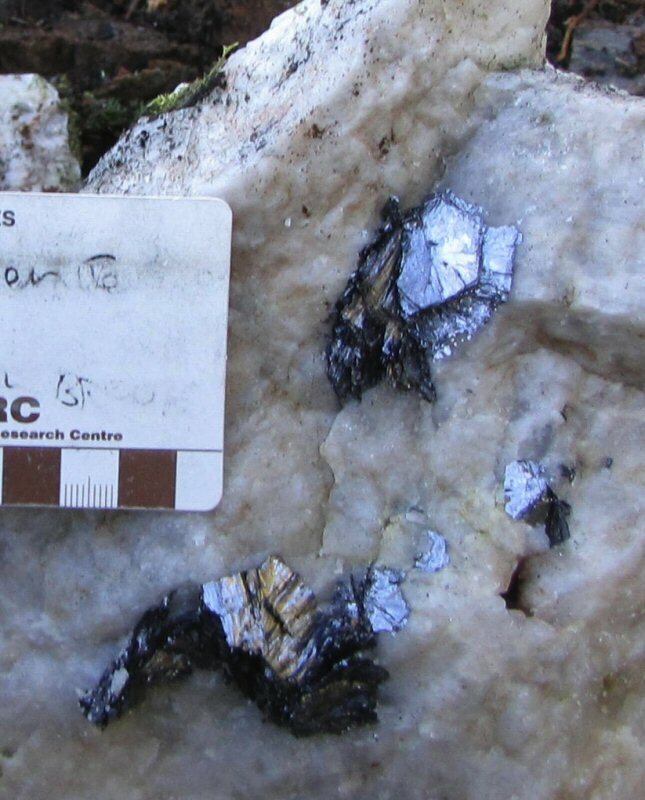 The Burnt Hill property covers more than 125 square kilometres in central New Brunswick with 43-101 compliant tungsten, tin and moly resources calculated in 2009. "Cadillac is expanding on previous work at Burnt Hill, specifically investigating showings outside of the former mine area which contains the defined resources, and the area in between the mine and known showings, to investigate the theory that there is a larger system of mineralization present on the property than currently known. We have commenced a basic surface exploration program before snow prevents that work" stated Norman Brewster P.Geo, President and CEO of Cadillac. Two prospecting crews are presently in the field working on the Burnt Hill property, targeting the following areas (1) Tin Hill (2) Burnt Hill Brook Area (3) Burnt Hill Mine Area and (4) 2 1/2 Mile Brook area as seen in the map covering a portion of the property below (To view this map, please visit the following link: http://media3.marketwire.com/docs/Cadillacmap1.pdf). The sampling program in each area, depicted by green dots above, has successfully located outcrop mineralization within quartz veining at each site, consisting of either/or cassiterite, wolframite and/or molybdenite alone or in combination. 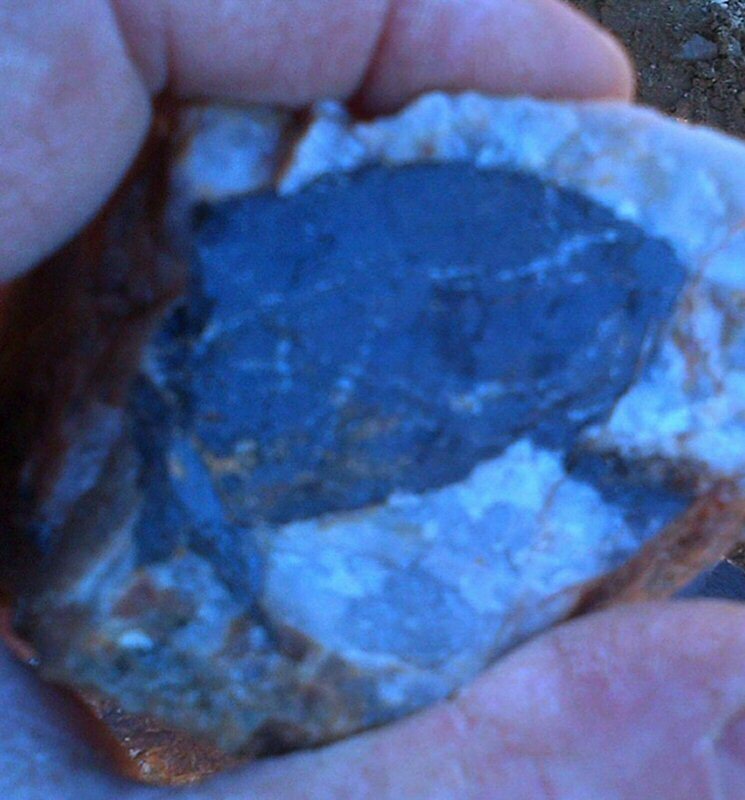 The mineralization encountered has been sampled, and will be submitted to an assay laboratory for testing. Once available these results will be released. 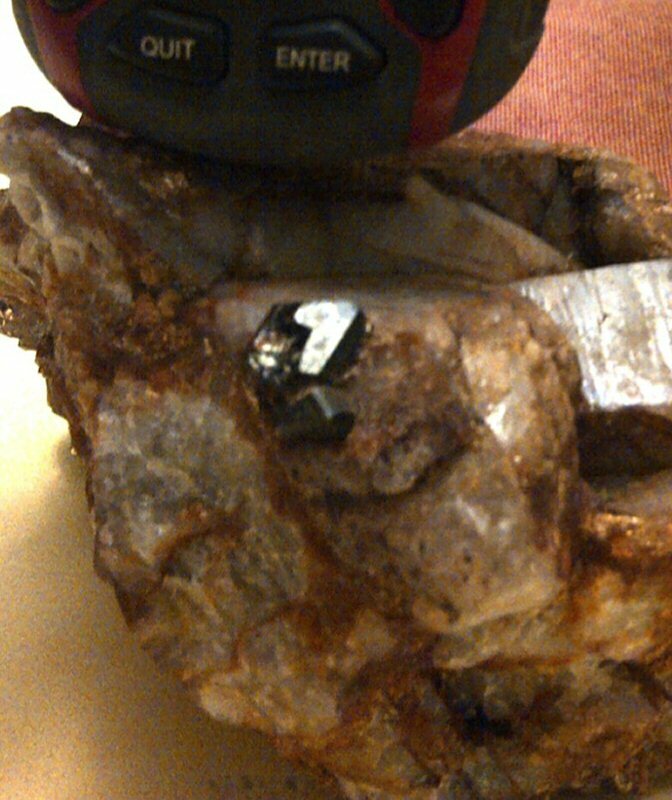 "The field success of the sampling program to date in locating outcrop veining containing visible mineralization supports the theory we are testing, that there may be a larger mineralization system present at Burnt Hill than presently known," stated Brian Newton P.Geo of Billiken Management Services Inc., exploration manager for the 2012 Burnt Hill exploration program. Mr. Brian H. Newton, P.Geo, of Billiken Management Services Inc., is a "Qualified Persons" pursuant to NI 43-101 and has reviewed and approved the contents of this press release. Cadillac is a development-focused copper company currently advancing its 100% owned Thierry Property, near Pickle Lake, Ontario. The Thierry Property consists of the past producing Thierry Mine and hosts two NI 43-101 compliant resources: Thierry Mine and K1-1. In addition, Cadillac also holds a 51% interest in the Burnt Hill Project, a historic tungsten/tin mine taken to test production by Mr. Norman Brewster P.Geo for Canadian International Paper during the early 1980's. Cadillac looks forward to resuming the development of this project. For more information regarding Cadillac, please visit the Company's website at www.cadillacventures.com.